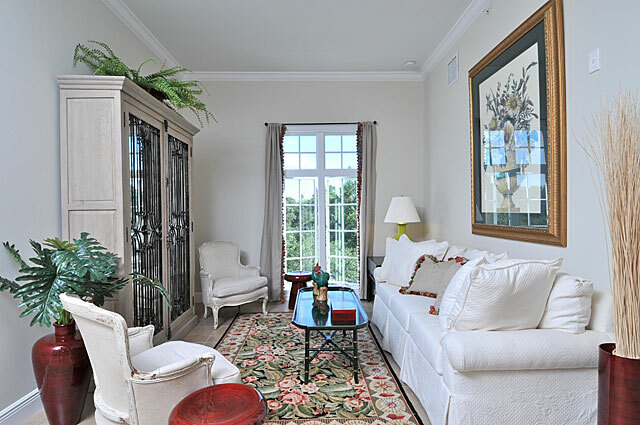 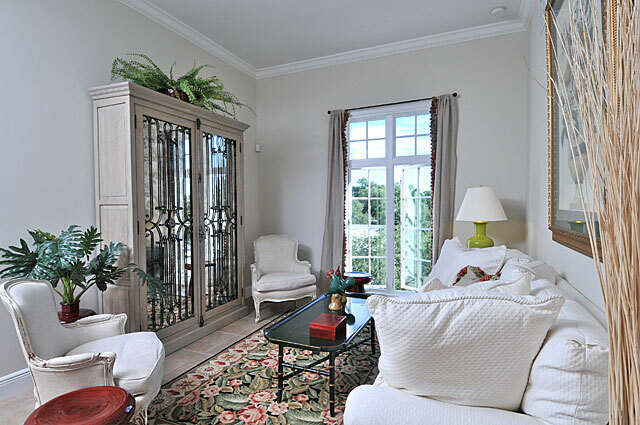 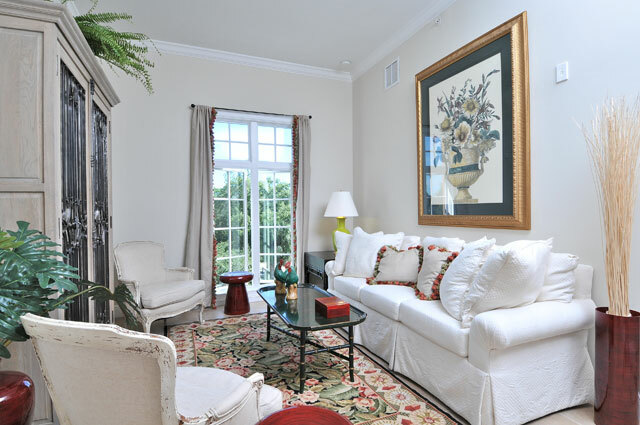 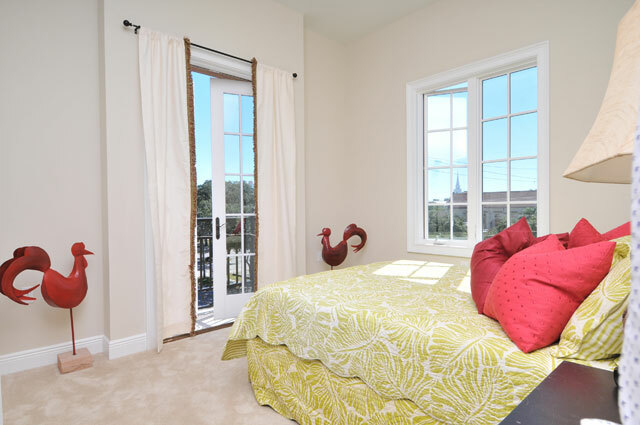 Open interior with 10 foot ceilings, large windows and French doors with European balcony. 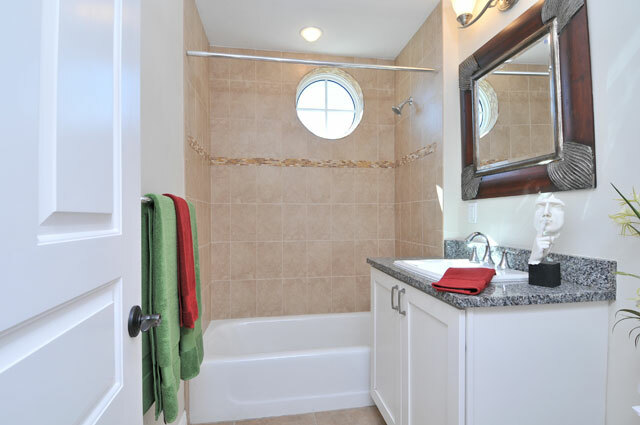 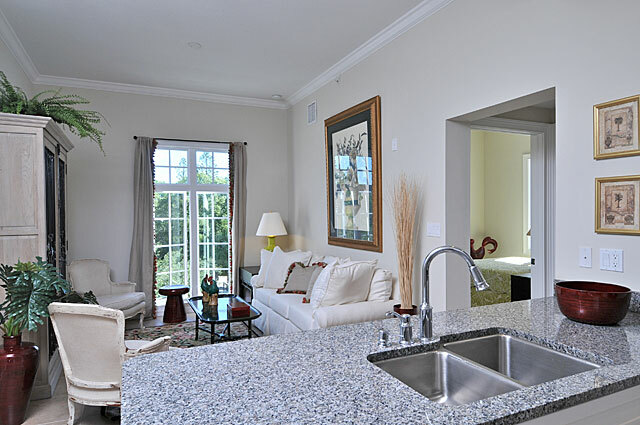 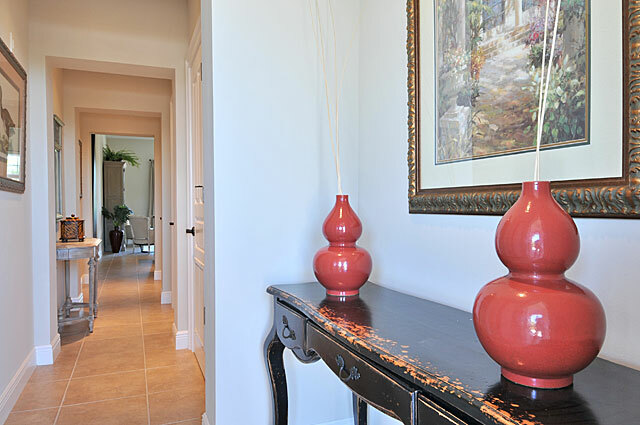 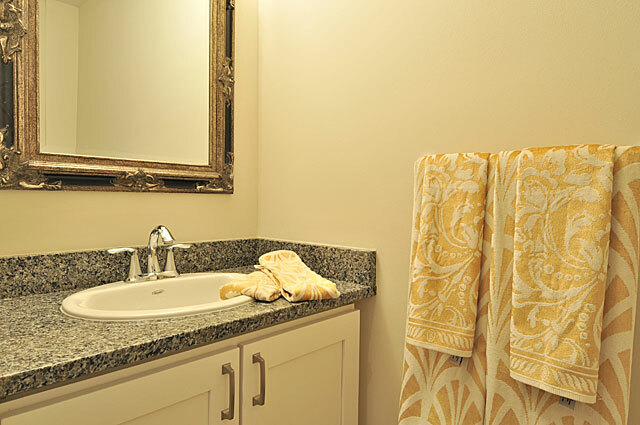 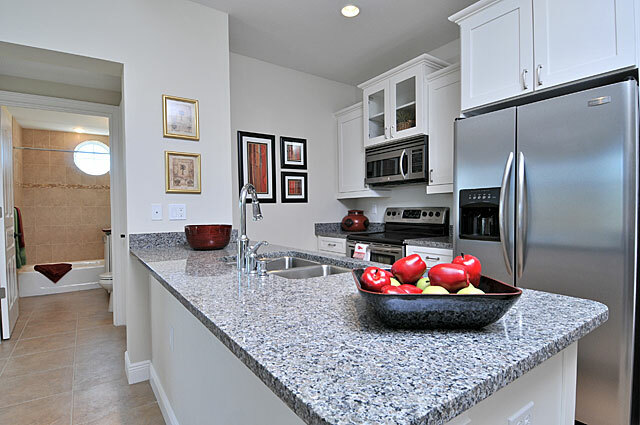 Granite countertops, quality flooring, fine wood cabinetry and sleek kitchen appliances. 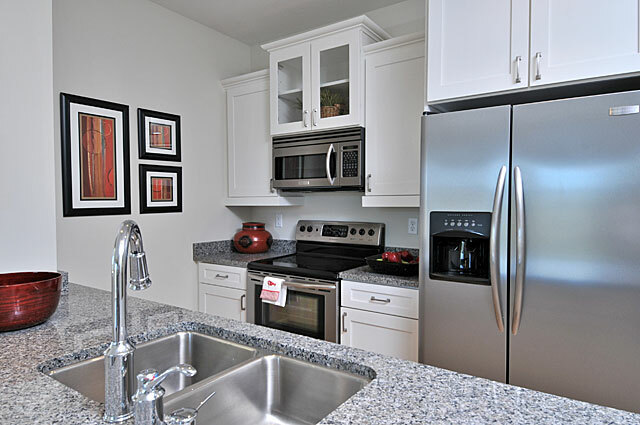 Community is gated with covered parking.